Now that I’ve finally found the time to catch up with both the Alicization anime and read the latest light novel volume, I’ve been remembering what a fun series Sword Art Online is. Alicization is such a change of pace from previous seasons; it’s basically a Shonen Jump battle manga at this point, and I’m completely okay with that. Plus, the latest volume of the light novel starts a brand new arc, so despite the fact that this series has been running for years, diving into Sword Art Online has been a fresh experience lately. Sword Art Online volume 1 (written for the Dengeki Taisho) -> Submission is scrapped, gets posted online instead -> the rest of Sword Art Online is posted online, up until partway through Alicization -> Kawahara takes break to write Accel World volume 1 for the Dengeki Taisho -> Finishes off Alicization in 2008 -> Accel World volume 1 gets published, Kawahara writes new volumes -> Meanwhile, the SAO web novel is edited and republished by Dengeki Bunko. …This means that Accel World is a newer work than Sword Art Online, but nobody really pays that much attention to Accel World (not even myself, tehehe). Even so, I’ve always thought it was unfair to judge what kind of author Kawahara is now based on what he wrote over 10 years ago. Although Kawahara began writing the Progressive reboot series in 2012, it’s only in the Unital Ring arc starting from volume 21 that the overarching story of Sword Art Online continues past the web novel. That’s why I went into volume 21 with a heightened sense of curiosity. Just what kind of author is Kawahara nowadays? This is just a quick PSA to address a misconception that’s been floating around for the past few days. This was a difficult volume to get my head around. I’m writing this summary not just so that fans can get an idea about what happens, but so that I can sort out my feelings on it. Re:ZERO was one of my favourite anime series of 2016. 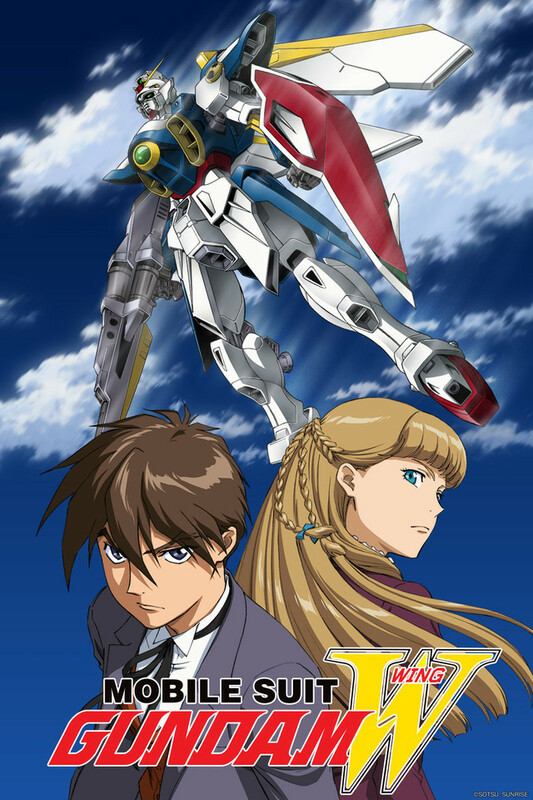 I remember being kind of skeptical about the series at first since it seemed like your cookie cutter isekai anime, but I ended up loving it by the end. It had some interesting things to say about the hero’s masculinity, and plus it had some of the most memorable side characters I’ve seen in this subgenre. Now that the Memory Snow OVA is finally just around the corner, I found myself revisiting Re:ZERO and falling in love with it all over again. I read the first two volumes of the short story collection (短編集), which focus on the slice of life antics of Subaru and co. that occur between episodes 11 and 12, and was surprised at how much I liked it. I thought that most of my fondness for this series comes from the side characters, worldbuilding and the harrowing adventures, but somewhere along the line, Subaru and his friends have grown on me. At least, I wasn’t bored reading two volumes worth of stories about them where nothing much happens. I’m not going to bother summarising what happens in the stories themselves, as those details don’t matter much to me. Some other dedicated fans have probably already summarised all the books anyway. What I am going to do is list some things I thought about as I was revisiting this series for the first time in two years. Spoilers for the anime to follow. The Witch of Tata (タタの魔法使い) by U Pa is one of the most interesting isekai light novels I’ve ever read. I’ve mentioned it before as one of the better examples of its genre, but I want to go into more detail about what makes these books so interesting now that the second volume has hit Japanese bookstores. As a result of these constant reminders, I’ve never doubted for a moment that I’m privileged for growing up in Australia. But it has been a lot harder for me to figure out exactly how my privilege affects my life, besides an abstract notion of “having more food and money.” The thing about privilege is that its hand is mostly invisible, and so even if we can detect some of the benefits, we often don’t notice how it seeps into our very way of thinking. These days, I think of privilege like this: it’s a cushion that gives you less things to take individual responsibility for. Like how “male privilege” insulates men from having to think about protecting themselves from sexual harassment in public places, or how “white privilege” stops white people from having to worry about being stopped by the police just because of their appearance, the privilege of growing up in a developed nation absolves us from making decisions about our health, education and finances that we’d struggle to navigate if left to our own devices. We benefit from society’s collective knowledge, even when we understand very little of it. The worst thing a privileged person can do is pretend that the invisible cushion is the result of their own handiwork. That’s what I think about when I read How a Realist Hero Rebuilt the Kingdom. It’s the kind of story you’ve probably seen before, about a person from the modern world going back in time or into a fantasy world and advancing their societies using modern knowledge. Somehow, this average shmuck has all the specialist knowledge and administrative expertise to enact sweeping social and economic reforms to immediate success. We all know that things aren’t so simple, but it’s a thought experiment we like to entertain because a part of us thinks that we’re cleverer than the people of long ago. Note: This is a repost of a series of an article I originally wrote for Crunchyroll. Check my writer profile to see my latest articles. A Certain Magical Index is based off one of the most popular light novel series in Japan ever. If you count the side story volumes and the New Testament sequel currently being published in Japan, the Index series has over 40 volumes in print—and this isn’t even counting the A Certain Scientific Railgun manga spinoff which has its own sprawling continuity. 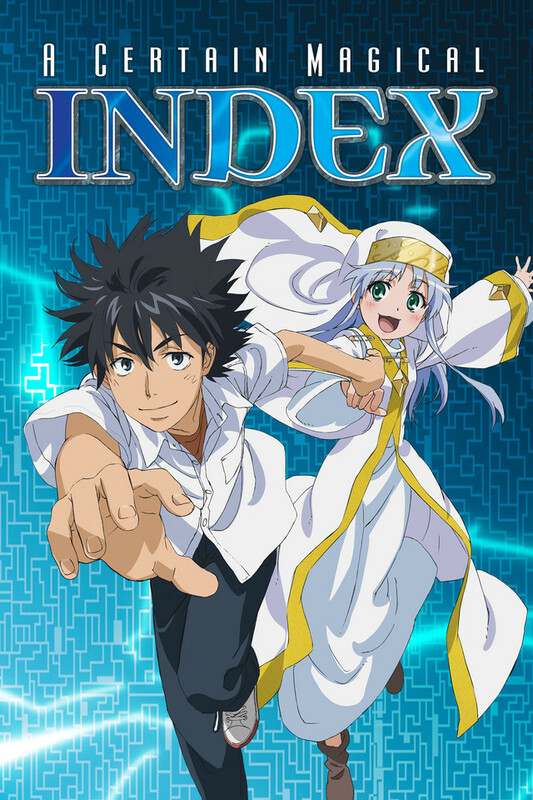 If you’re even vaguely familiar with anime and light novels, you’ve probably heard of the Index franchise. What Makes the Oregairu Novel So Relatable? 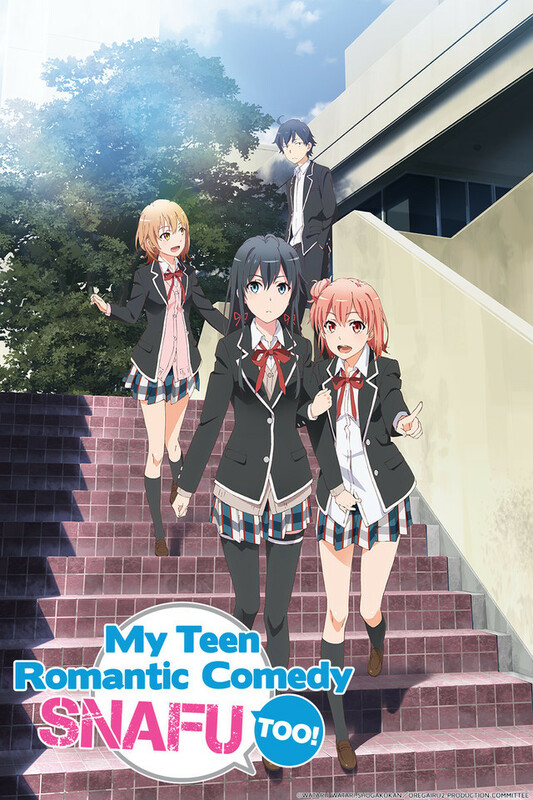 I first read the My Teen Romantic Comedy SNAFU novels soon after the first season of the anime hit the airwaves, and it’s been one of my favorite light novel series since then. It’s hard to describe exactly what makes the series so appealing to me, but it essentially comes down to this: it’s the most true-to-life representation of the high school experience that I’ve encountered through fiction.